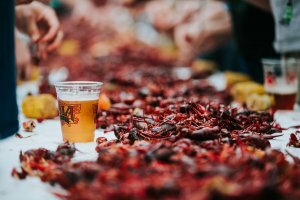 With Thanksgiving upon us, summer weather is truly over, and the fall schedule is packed with fun activities you can only find in New Orleans. 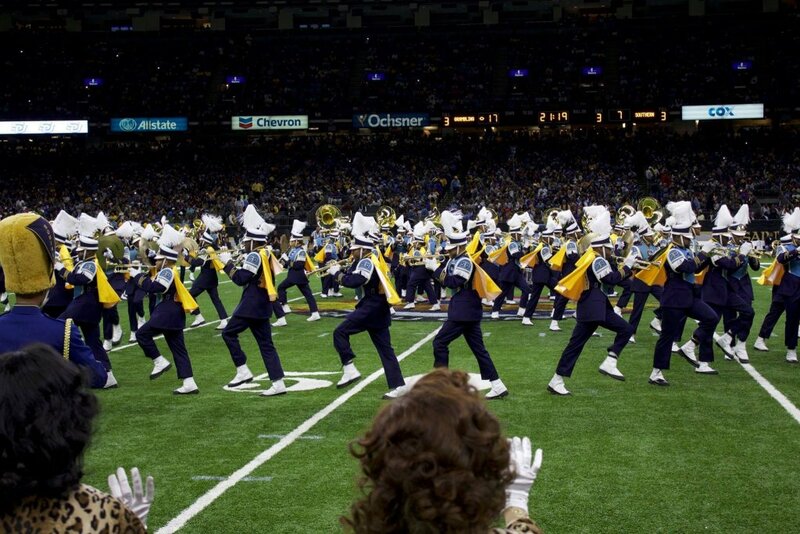 One of those events is Bayou Classic, traditionally held during the Thanksgiving week. 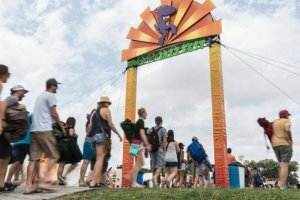 The event stretches for four days and includes a fan fest, a parade, battle of the bands, and, of course, the big game. The game kicks off on Saturday, November 24, at 4 p.m. at the Superdome (you can get tickets online or at the gate). 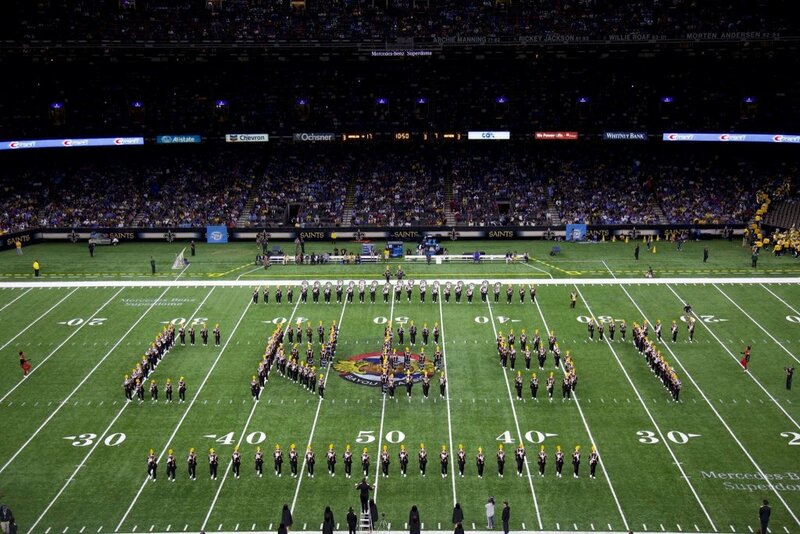 The battle of the bands between the Grambling “Marching Tigers” and the Southern “Human Jukebox” on Friday, November 23, at 6 p.m., promises to be amazing (tickets). The Fan Fest is held on Saturday before the game at Champions Square. The same two marching bands will lead the Annual Bayou Classic Parade, also on Saturday, starting at 9:30 a.m., from the Superdome to the French Market. The parade will have the elements of the Zulu Social Aid and Pleasure Club, floats, military units, and more. In other words, expect a great show. Time: Doors open at 6 p.m.; show starts at 7 p.m.
Time: Kickoff at 4 p.m.
To enjoy the best of the Bayou Classic in the Crescent City, make sure to find the right hotel in New Orleans. French Quarter is an ideal option for this event due its proximity to the Superdome where the big game will be held. Also, the parade on Saturday will be making its way to the French Market through the French Quarter, so you can get a front-row view of this amazing extravaganza. And, since it will be Thanksgiving weekend, you can enjoy fine meals here on actual turkey day, or any day of the weekend, before heading out to the Superdome. Walk around the French Quarter to check out the beginning of the Christmas light displays that deck out this historic neighborhood, and indulge in a wide range of boutiques and galleries on Small Business Saturday. Book a room at the French Market Inn, Prince Conti Hotel, Hotel St. Marie, or Place d’Armes Hotel to have the best of this historical city and this unique event at your fingertips.